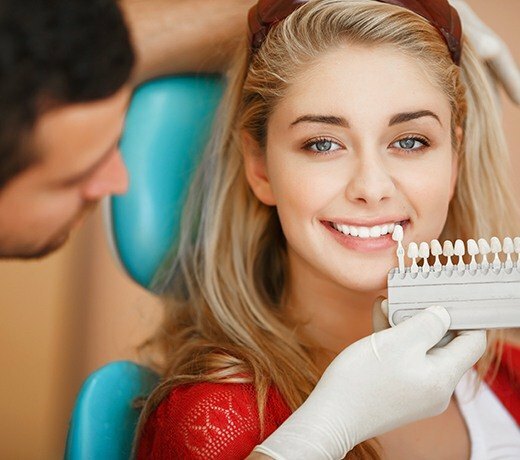 At Ultimate Dental, we understand that the smile’s appearance is almost just as important as its health, and that’s why we consider aesthetics with every treatment we provide. If you have a broken or decayed tooth that needs a little TLC, Dr. Hadad can give you a natural-looking metal-free restoration to repair it. That way, your new tooth won’t only be strong and reliable, but you can trust that your smile will look great as well. Why Choose Ultimate Dental for Metal-Free Restorations? These are just as strong as traditional silver or gold crowns and fillings, but the key is that they can be shaded to more closely resemble the appearance of natural enamel. That way, the restoration blends more seamlessly into the smile, enabling Dr. Hadad to improve a patient’s oral health and appearance at the same time. Lifelike Appearance: We just touched on this, but it can’t be emphasized enough. 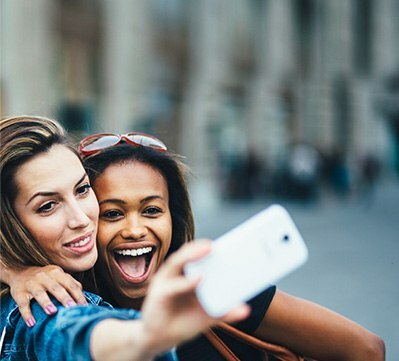 Metal-free restorations can be designed to look just like natural teeth, ensuring that the only thing your friends and coworkers see is a beautiful smile. 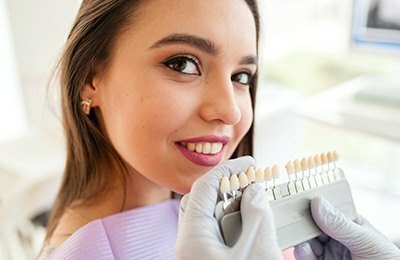 Less Sensitivity: Metal restorations tend to make the teeth more sensitive to hot and cold temperatures, but this isn’t a problem with metal-free restorations. More Durable: When metal restorations are exposed to hot or cold temperatures, they slightly expand and contract, and over time, this can put enough stress on the underlying natural tooth that it will actually crack. Fortunately, this isn’t an issue with metal-free restorations, helping them last much longer by comparison. Allergy-Friendly: Many patients have metal allergies, making ceramic/composite dental work an ideal option that won’t cause a reaction. Fast: Thanks to CEREC technology, Dr. Hadad can design, fabricate, and place an all-porcelain dental crown in just one quick appointment.